IMPORTANT : You may receive sales or opt-ins but they cannot be guaranteed. I cannot control visitors actions so please understand this before buying. Excellent work, the traffic is 100% organic, low bounce rate. I have been able to track the traffic in my Google Analytics. 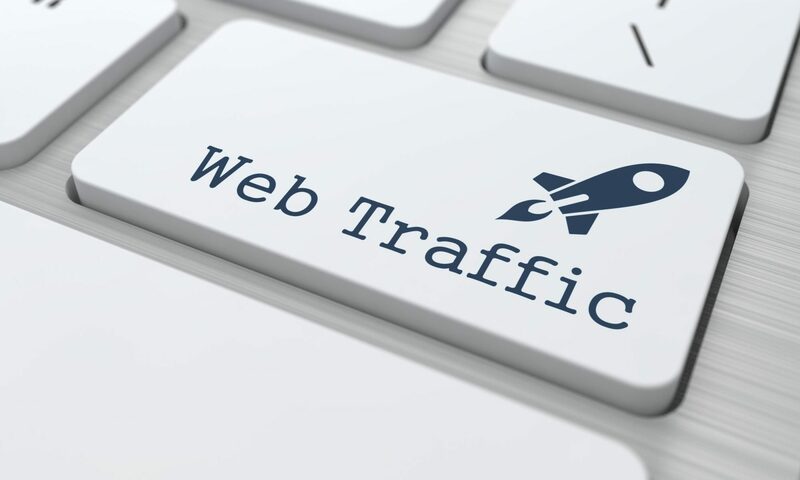 In fact I saw that this traffic help me to increased my keywords SEO favorably. For sure I will continue working with Rosa Angelica, she is a very professional person, and knows what she is doing. I recommend all your web traffic services. I have more than 8 years of being a freelancer in different places, I also work independently. I am a professional in SEO, WEB TRAFFIC, SOCIAL MEDIA, DIGITAL MARKETING and others I...Read moreI have more than 8 years of being a freelancer in different places, I also work independently. I can increase your Web traffic organic with low keyword targeted, you can track the traffic with google analytics.